With every new season comes some hot new takes on the classic blonde, brunette and red hair colors, and by staying on top of what celebrity stylists are doing with their clients, you can make sure you are wearing the perfect shade for spring 2018 – whatever your natural color or color preference! Here, we take a look at some of the easiest to wear shades that will be big for the coming according to designer runway shows, and the stars. If you have or want blond hair, you may well heave a sigh of relief to know that while platinum blond will always be a cool look, it is making way this season in the trend stakes for an infinitely more attainable and less damaging dirty blond look. This is a dark blond with golden tones, and to really capture the look, it should be a little darker at the roots, as if because of regrowth from a lighter dye job or from hair growing out over the winter, leaving the rest with the lightening effects of last summer. Deep, luxurious wine colors are the order of the day for reds during the spring 2018 season, with evocative names like ‘mulled wine’ and ‘merlot’. Yes, mulled wine does sound more like a winter color, but this is a color that will look great through spring and summer thanks to the vibrant red pigments layered into that deeper, darker base. 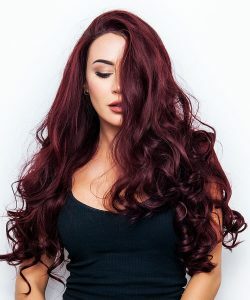 The most vibrant versions of this look come if you start with lighter hair but adding wine tones to brown hair can also achieve an on trend look. 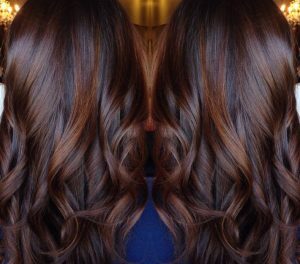 A creamy chocolate color is always a good choice for brunette hair, and this season it is certainly among the most popular. A rich yet neutral brown without golden or red tones, this works beautifully with most skin tones. 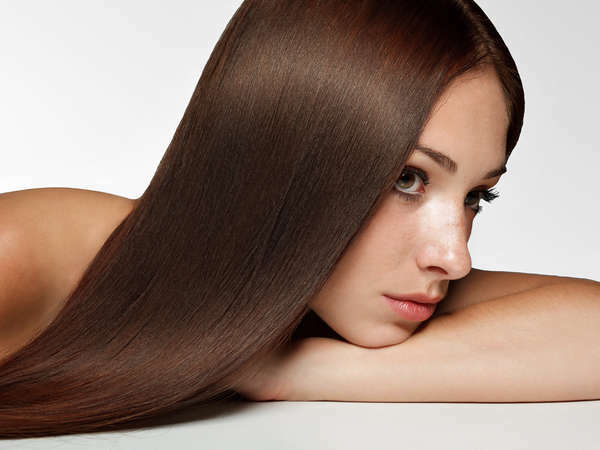 Brunette is in this year, so if you have lighter hair and are thinking of making the change, chocolate can be a flattering and versatile starting point whatever your coloring. These colors are certainly easier to transition to and wear for most people than other shades we have seen in fashion in recent years like silver blond and blue-black. If you are interested in picking up one of these looks ready for spring, get in touch now to make an appointment at the best hairstylists in NYC!